One of the recent updates that WhatsApp seemed to be testing out in its iOS beta were a change in how notifications were displayed. This meant that videos you got in WhatsApp messages could be played directly from the notifications center. Another improvement might be coming in the new update that has had everyone talking over the past week or so. This improvement is in the group calling feature that a lot of people use. 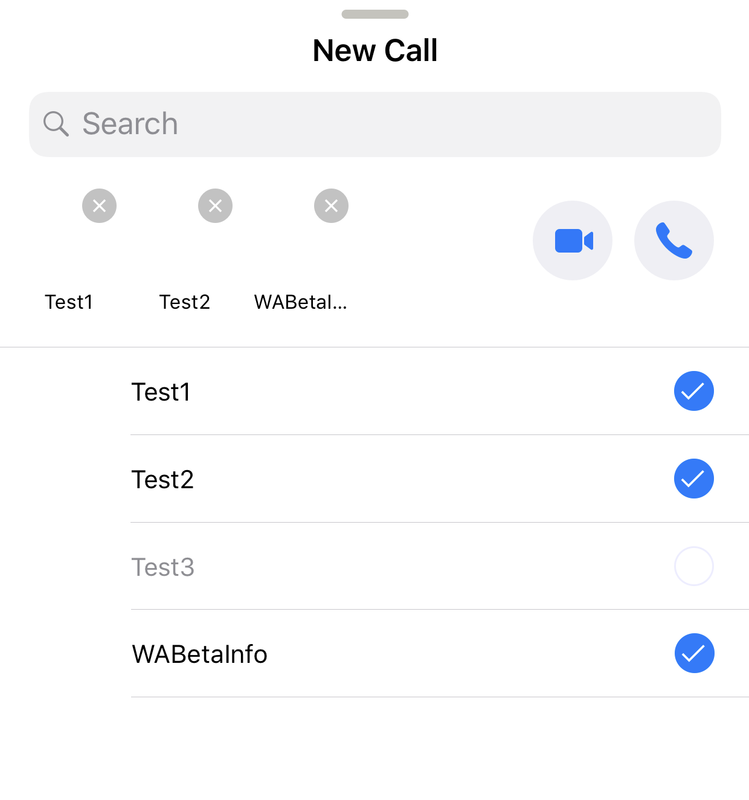 The way this new feature would work is that it would allow you to select a few members from a specific group and then call them, as spotted by Wabetainfo. You can use the “Add Participants” button to add new people to the call if that is what you wish. One thing to note is that this does not work with people that are not in your contacts. We often find ourselves in groups where we are sharing a space with people whose numbers we have not already saved. In order to add a participant to your call, you will need to have that number saved even if you are already sharing a group. Another thing you should note is that group calls are currently limited to four people including yourself. This might be a good thing because it could keep calls from becoming too noisy. This feature is currently only available to beta users. 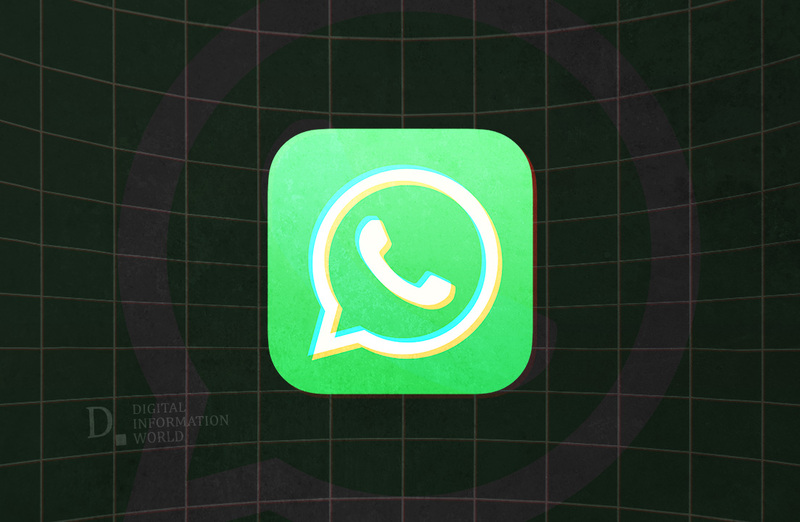 However, it seems like WhatsApp will be rolling them out to the general public quite soon. This will definitely have an enormous impact in how we communicate with one another. A few areas that might be affected are business meetings and the like. We will also see a change in personal interactions. The internet is quickly becoming a more interconnected space. WhatsApp’s features are definitely a reflection of the nature of the internet in general.